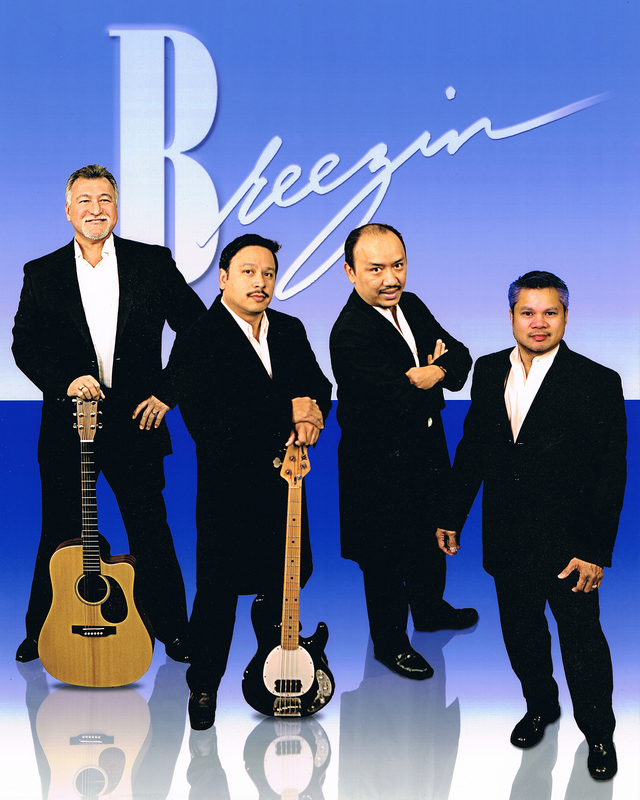 Breezin - M&M Group Entertainment Entertainment - Call for Booking and Availability! 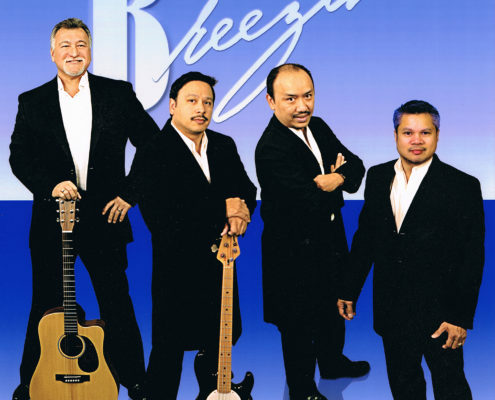 Breezin was born in the balmy tropical breezes of Guam. 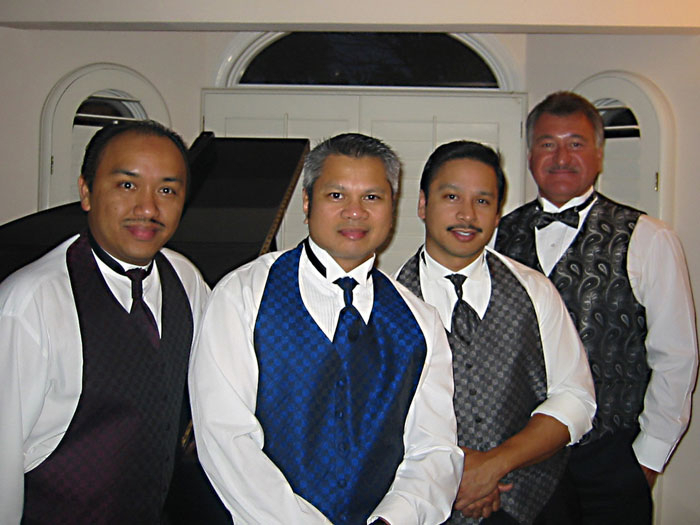 There original members Ron and Frank had their first band in high school. 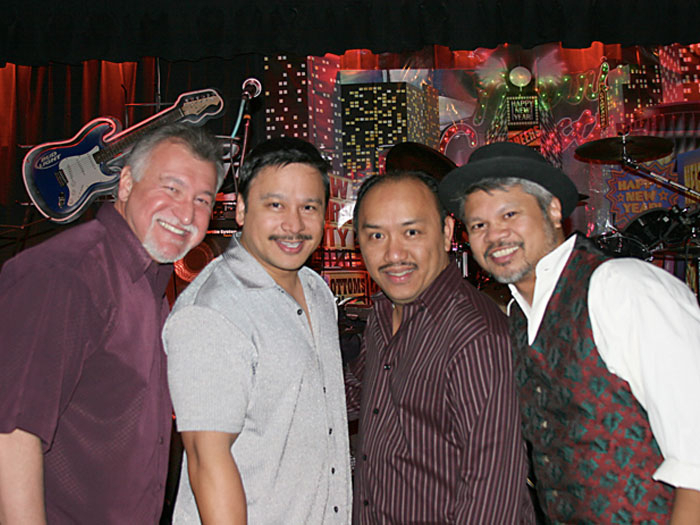 Both share a passion for grass roots, down-home rhythm and blues, a passion that blew with them to California. 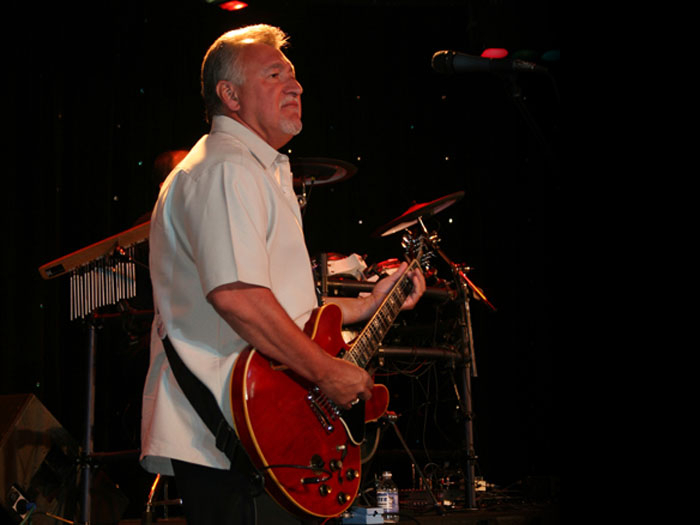 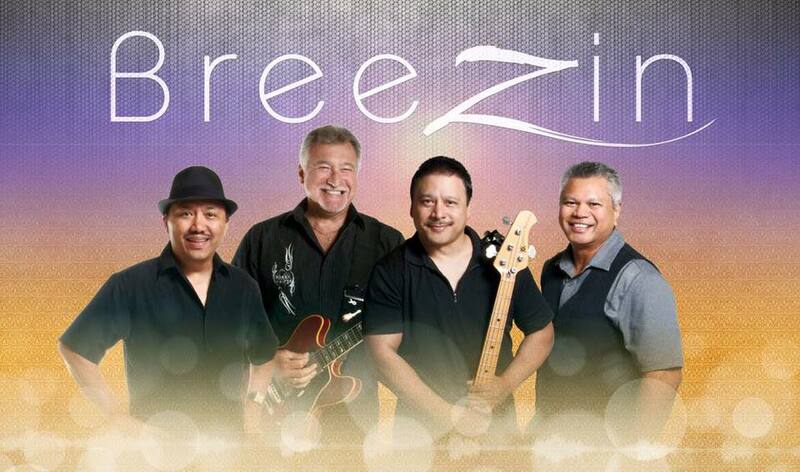 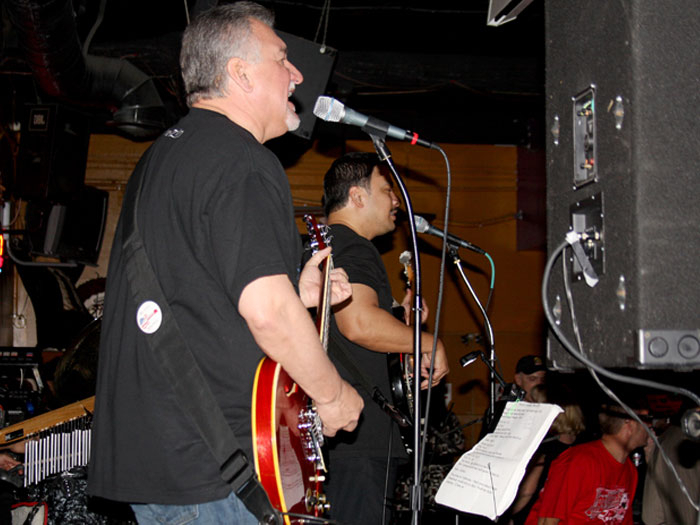 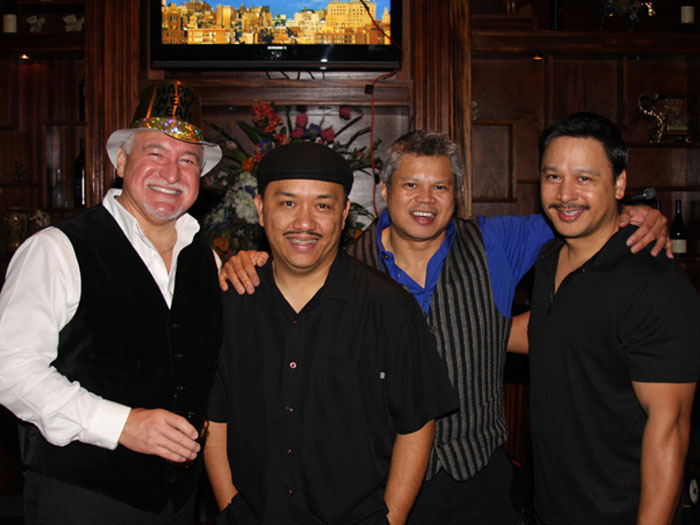 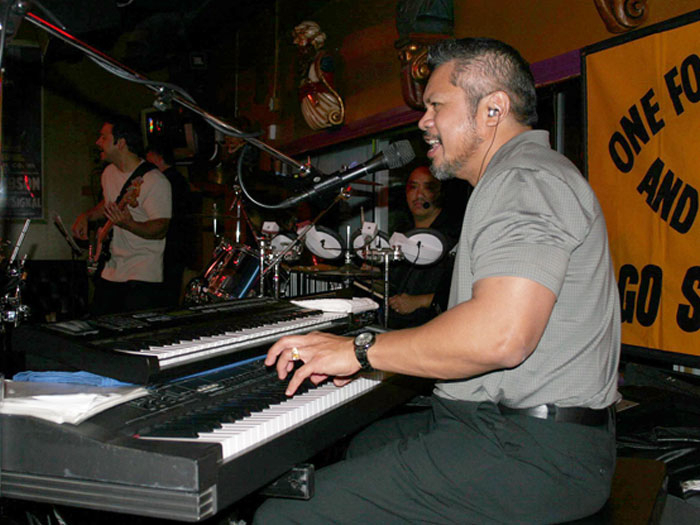 The current members of Breezin are: Tony Childers – Lead Guitar, Frank Cruz – Drummer, Frank Mesa – Bass Guitar and Ron Miranda – Keyboards. 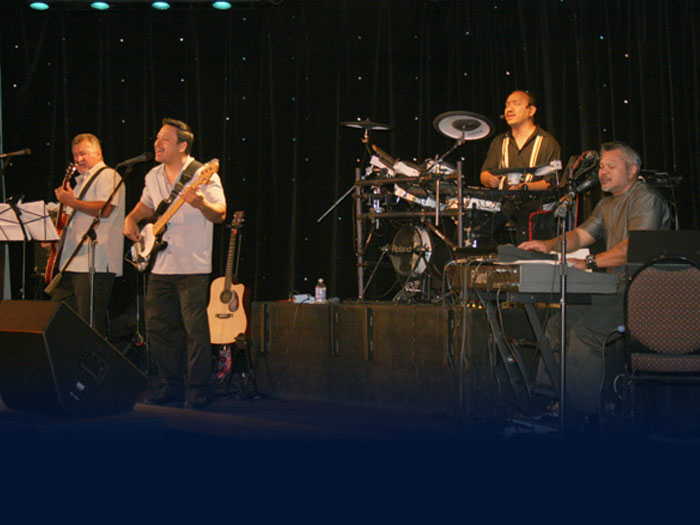 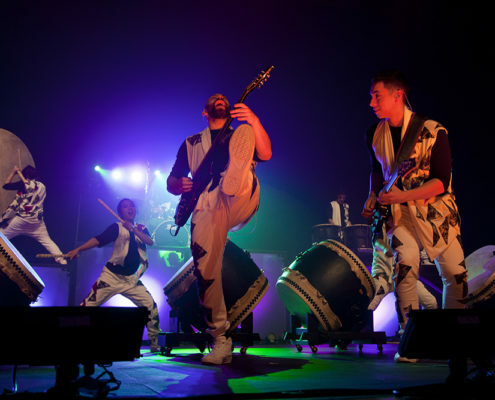 The band is acclaimed for their rich, tight vocal harmonies that range from slow and sultry to hurricane force sophistication that blow audiences out of their seats time and again.